The day is finally here! 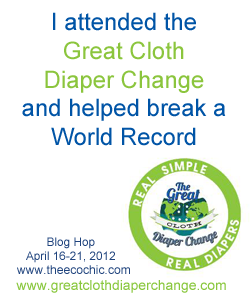 It’s time to set a new World Record with the Great Cloth Diaper Change!! I spent the entire day preparing for the event in a number of different capacities. The most exciting part of my preparations today was spending a few hours this evening with Jenn Labit (owner of bumGenius) as she arrived in Tampa and settled into her hotel. Curious about how many people are participating in the event? 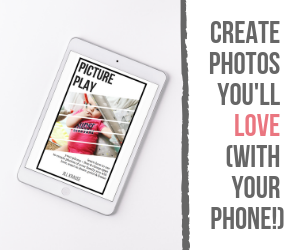 It’s estimated that there are over 300 official locations in 17-18 countries! If all 300 locations had 25 people attend we would change 7,500 babies into cloth diapers – breaking last year’s record! I know for sure there are a few events with over 100 attendees registered – some with 200 and 400! Can you imagine if we changed over 10,000 diapers? Hope everyone has a great time! I hope to get together with someone to host one near me next year. We should have a 7 month old by then! Cinella recently posted..! !HAPPY EARTH DAY! !